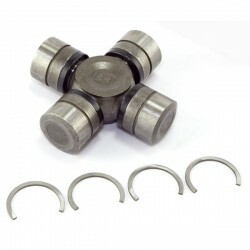 EAD Offroad carries Dana 60 axle joints from industry leaders like Alloy USA, OMIX ADA, Synergy and more. If you can't find what you are looking for give us a call at (888) 521-1070 or send us an email. 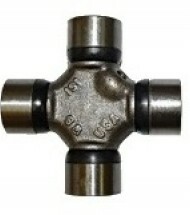 OMIX-ADA Front Dana 60 U-Joint 1480 Series Installation Requires (1 Hour): ..